La campagne. 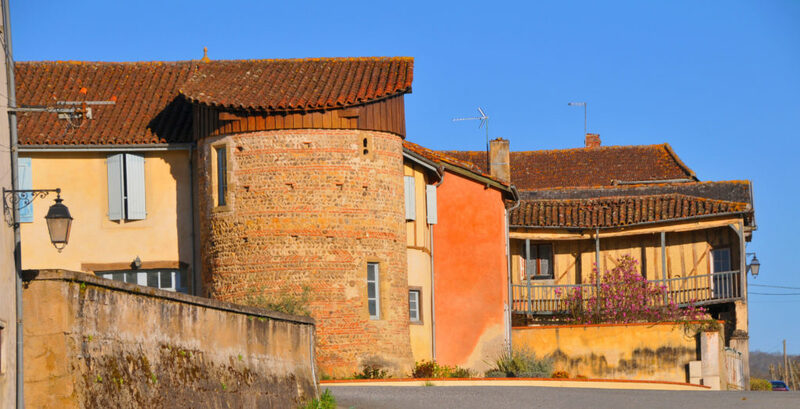 The French countryside is imprinted on the imaginations of people all over the world. Charming houses with flower boxes, cows lazing in verdant fields, cafés where one can savour a drink in the warmth of the sun. It’s all here in Trie-sur-Baïse. Sometimes, it almost seems like a cliché, the smiling faces in the town square, the farmers working their land. But it’s here. It’s la France profonde, the real France. But Trie isn’t standing still. Join us for the Pourcailhade pig festival, the concerts in the monastère des Carmes or for the multi-day fête de Trie. The South West is the home of Airbus and a flourishing aeronautics industry, so it’s no surprise that the nearby Sadournin Air Show, featuring the Patrouille de France, draws thousands of visitors. The Office of Tourism has information on things to do and see in Trie and the surrounding area, including walking routes, bird-watching spots, the weekly outdoor market on Tuesday mornings and our great cinema. They can also offer information on accommodation and restaurants.